Italy based global travel services provider Seneca Travel Affair has joined the eRevMaxChannel Ecosystem to provide RateTiger Suite, the industry leading integrated channel manager for rate and availability updates, rate shopping and reservation delivery to its hotel customers. “eRevMax is the perfect online distribution partner for our business needs, and with this alliance we will be able to provide our hotel customers the best in class technology to streamline their online distribution. RateTiger’s automated rate and inventory distribution and rate shopping capabilities complements our proprietary technology platform Xenia making it a one stop solution for hoteliers to manage online sales,” said Ercolino Ranieri, CEO, Seneca Travel Affair. Seneca Travel Affair provides business travelers and hotels, benchmarking and expense management, self-booking tools, web services, interfacing to proprietary platforms or third-party reporting matrices. One of the fastest growing companies in North America Skyware Hospitality Solutionshas completed two-way XML connectivity with eRevMax to serve automated channel management and reservation delivery to its growing base customers across the country. “As Skyware Hospitality Solutions grows and matures in the hospitality industry, we are always looking for organizations that provide a technical advantage to our customer base. eRevMax’s, RateTiger is a great example of this. They provide a flexible solution with multiple channels and easy to use software. Their pricing model fits well within our customers’ price point,” said Bob Palloni, Chief Operations Officer, Skyware Hospitality Solutions. Skyware Hospitality Solutions, serving the hospitality industry with its 24/7 service and state-of-the-art technology, is widely recognized for providing hotels, resorts, and management companies with flexible software solutions. With this integration accommodation providers connected to Skyware PMS can distribute pricing and availability to the major third party booking sites through RateTiger and Connect solutions. 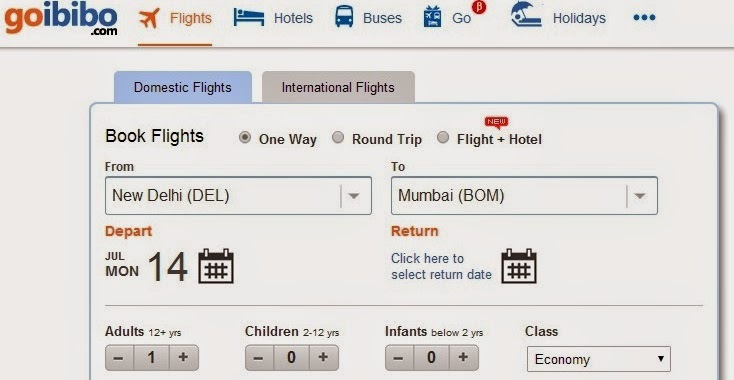 Goibibo, one of the top three online travel aggregators in India has partnered with eRevMax for smooth distribution connectivity to its growing client base. With this superior 2-way XML connection the accommodation providers connected to the channel using eRevMax’s online distribution platform will be able to update Availability, Rate & Inventory in real-time helping them control pricing strategies and optimise revenue. One of the fastest growing online booking sites in India, Goibibo is presently connected with over 9800 domestic properties and 1, 50,000 worldwide. With this integration Goibibo will be a certified eRevMax Channel Ecosystem partner, and will directly connect to the leading PMS and CRS to gain access to broader products and more inventory.